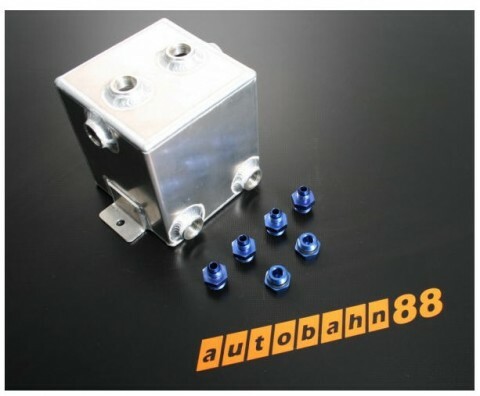 Autobahn88 fuel tanks are extremely well built, with 3mm wall aluminium, robot welded for perfect weld and beautifully finished. 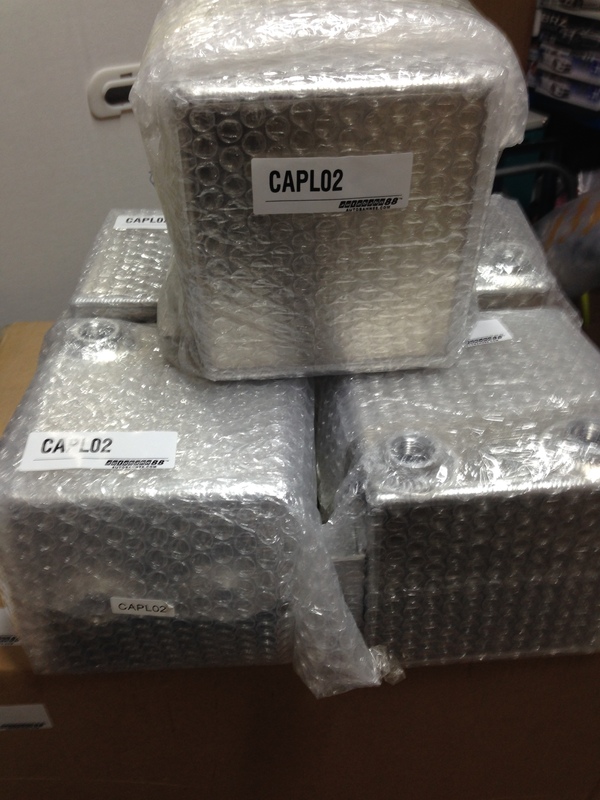 Four standard sizes are available 2 Litre , 4 Litre , 5 and 10 gallon with an integrated sump system. Supplied to you complete with fuel sender unit. 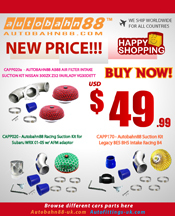 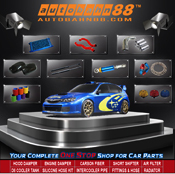 Let upgrade your car now !